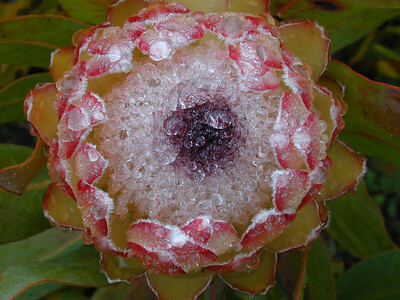 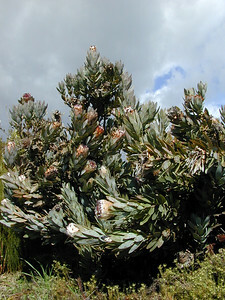 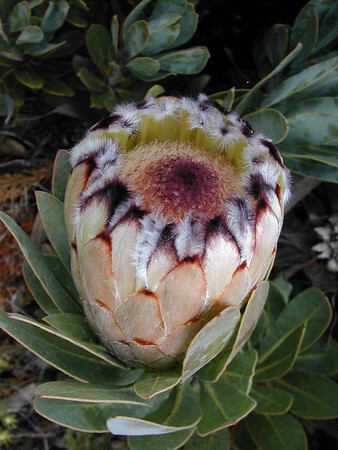 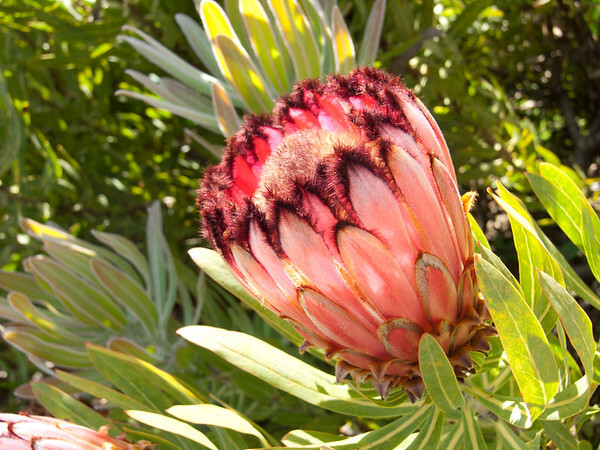 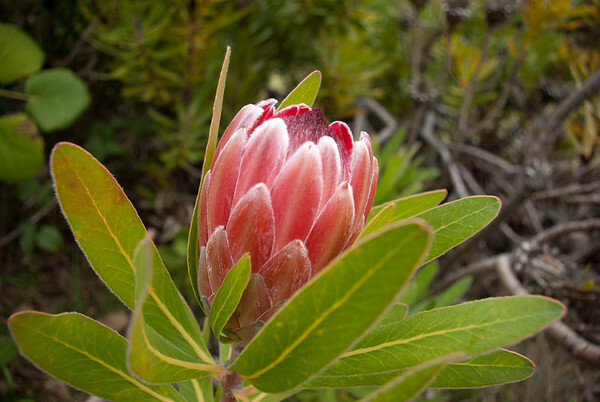 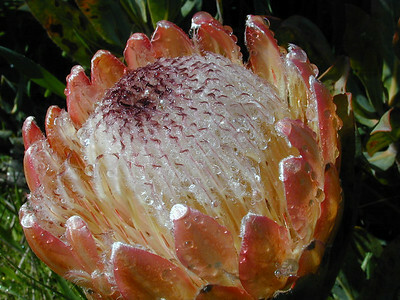 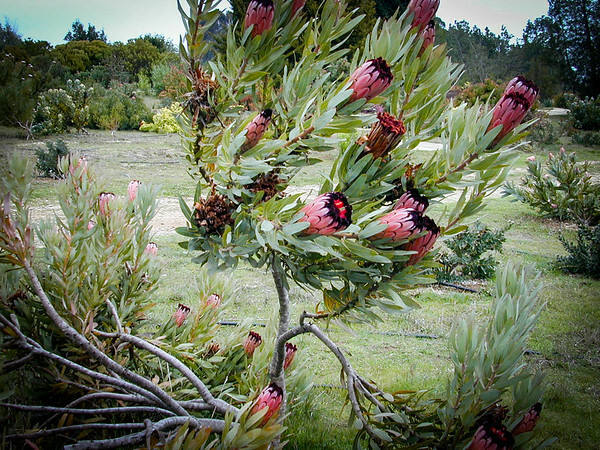 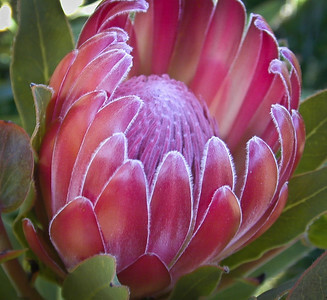 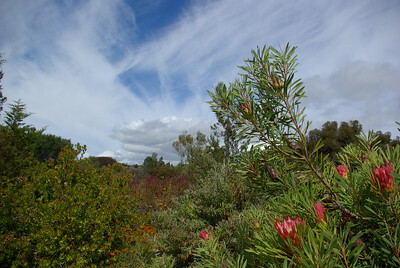 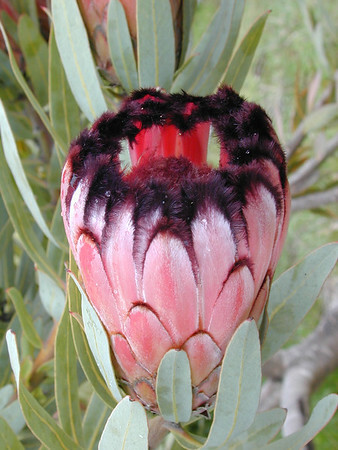 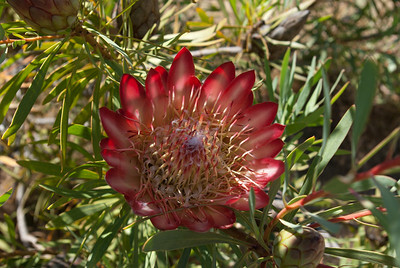 UC Santa Cruz Arboretum's exeptional South African Collection. 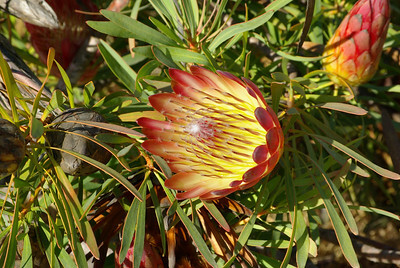 There are a LOT of photos here: it's more of a resource than a slide show. 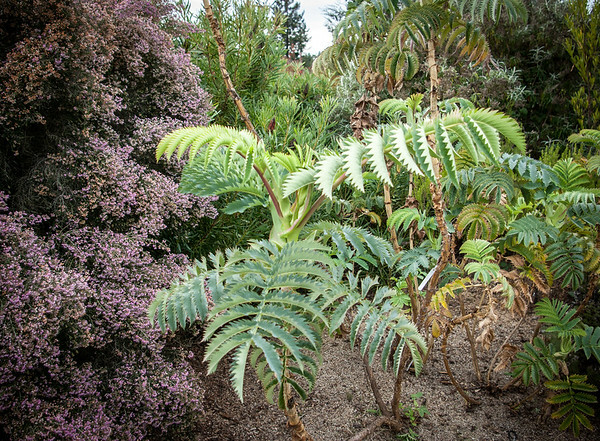 Organized roughly around plant genera.